David has been with Grampian Fasteners for 10 years. He started with the company at the age of 17 within the Warehouse department and worked through the departments to his current role of Customer Care Manager. Due to his time with the company he has a wealth of knowledge in the product range and customer base we work with. David’s core responsibility is to ensure that the customer care team always offer the highest quality of customer service. 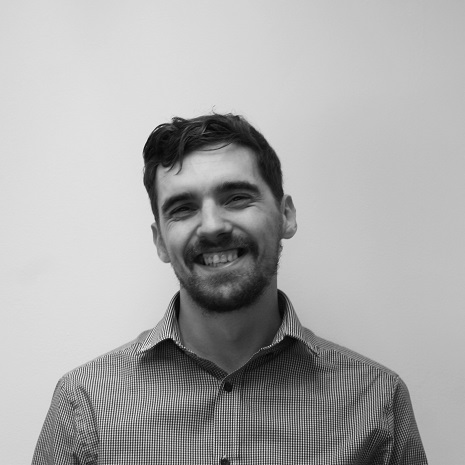 David is very enthusiastic about his work and enjoys being a support and mentor to his close-knit team. 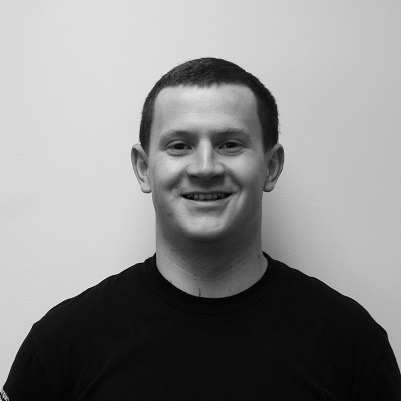 He enjoys problem solving and knowledge sharing with everyone and is a very motivated and driven individual. With a love of sport David supports Aberdeen Football Club and Manchester United and enjoys running. David is passionate about music and has a vast CD collection but is now beginning his own LP record collection. David is very focussed and devoted to his son who helps to be his motivation on a daily basis. Kerri has worked with Grampian Fasteners for over 5 years in her Customer Care Advisor role. With a total of 11 years combined customer service experience she carries a vast array of skills and knowledge associated with customer care. Kerri is a highly organised person with exceptional communication skills. She is a very friendly and approachable individual which lends itself greatly to her role at Grampian Fasteners in delivering exceptional customer service at all times. Outside of work Kerri enjoys keeping fit by regularly attending the gym. She is very family orientated and enjoys trying new restaurants and food. Rachael is part of the Customer Care team at Grampian Fasteners and has worked with the company for 4 years. Rachael has always worked in customer facing roles and brings a wealth of customer service knowledge and experience to her role as Customer Care Advisor. 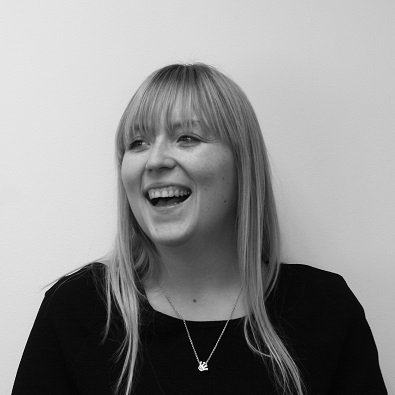 As a key account manager she has specific training and a thorough understanding of customer bespoke vendor systems. In her own time Rachael’s hobbies include writing, reading, keeping up to date with current affairs, music and attending gigs, concerts and festivals. 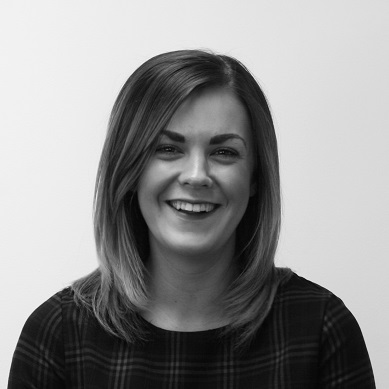 Rachael really enjoys her time and work at Grampian Fasteners and brings fun and laughter to the team at all times. Paul has been with Grampian Fasteners for 12 years and has worked in almost all roles across the business from picking jobs and goods in to the trade shop, customer care and finally the International & Projects departments where he works now. 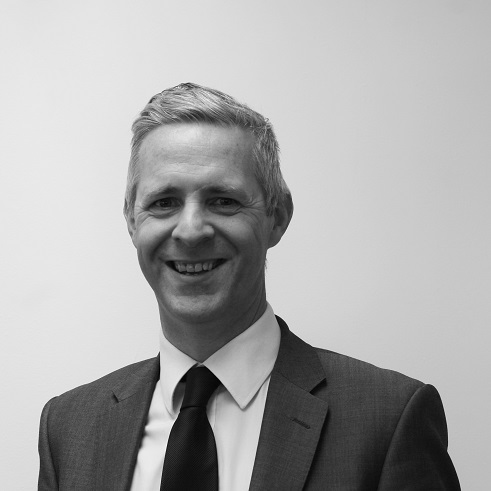 Paul also looks after business development for our Hand Tool brands. With a total of 16 years customer service experience Paul has developed exceptional customer care and communication skills. Paul is a very work orientated individual who’s main goal is to help towards growing the Hand Tools business and International department. He strives to ensure that all customers find it as easy as possible to do business with Grampian Fasteners. When he is not working Paul enjoys watching football and boxing and likes to travel as much as possible. Gary is the company’s Managing Director. He has been part of Grampian Fasteners for 18 years and has been in his current role for 14 of those. He holds a BSc in Computer Science and his early career saw him undertake a number of different IT roles with Shell UK, Grampian Enterprise and J Sainsbury Plc. Originally from Aberdeen, he spent some time in London before returning to the Granite City. Gary brought his IT expertise to the company and developed an integrated system that is at the heart of the company’s operations. The use of technology has always been a differentiator for the business to ensure the highest levels of customer service. His current focus is on guiding the company’s expansion with particular emphasis on international markets. When he’s not working Gary enjoys all kinds of sports although most of his time is spent cycling. His latest event was the Rat Race Coast to Coast - running, cycling and kayaking 105 miles across Scotland in 1 day. Cars are his other passion and he loves to drive on tracks around Europe. Craig is the Warehouse Manager at Grampian Fasteners and has been with the company for almost 5 years. His role includes the management of both the warehouse and the trade shop and he has a total of 7 staff in his team. On a day-to-day basis Craig manages all workload and ensures that all domestic and international deliveries are accurate and despatched on time. 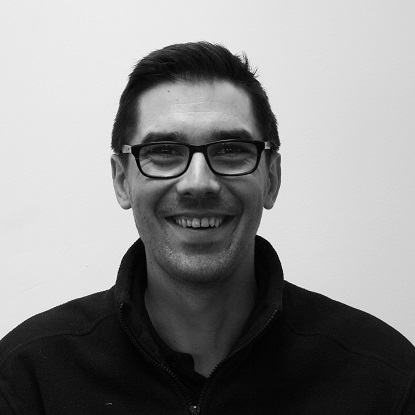 Craig brought a wealth of experience to Grampian Fasteners when he joined with a total of 7 years customer service knowledge and 5 years of logistics and distribution experience. Craig is a dedicated and reliable individual who is very customer focussed. In his spare time he enjoys looking after and keeping his chickens, cycling and has a love of cookery and food. Blair has 11 years of customer care and service experience. Blair has worked at Grampian Fasteners for over 5 years and holds the role of Trade Shop Manager. Over his time at Grampian Fasteners Blair has achieved a vast range of experience and holds many qualifications in Warehouse Storage, Logistics Operations Management and Supervisory Management. Blair is an extremely confident and honest individual who enjoys and strives to give the customer the best experience possible at Grampian Fasteners. 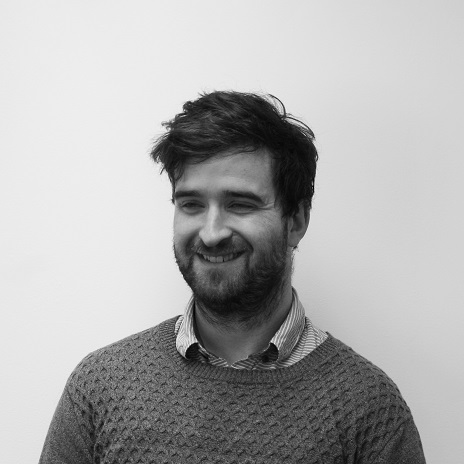 Outside of work Blair enjoys watching football, going to the cinema and has a love of cookery and food. Ann is the Operations Manager at Grampian Fasteners. Ann has been with the company for 10 years and within her current role for the last 7 years. 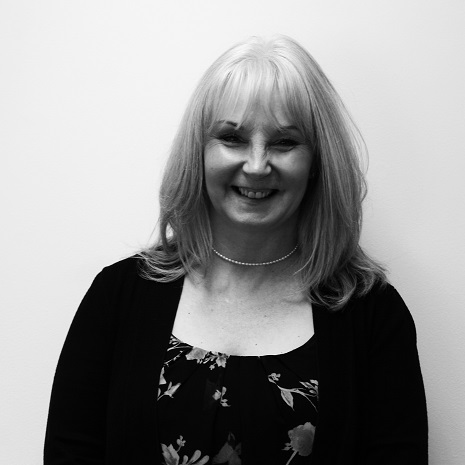 With her previous experience of 17 years at British Telecom, in high level complaints handling, Ann’s strengths are in communication and customer service which is core to Grampian Fasteners as a business. Ann also carries out the HR function and as a caring person gains real job satisfaction from being a support role to everyone in the business. Ann moved to Aberdeenshire 17 years ago after living in various locations such as Germany, Bahrain and Perthshire and is currently working on the renovation of her cottage in the countryside. Ann’s passions include gardening, visiting the Scottish Islands and whale watching whilst there.